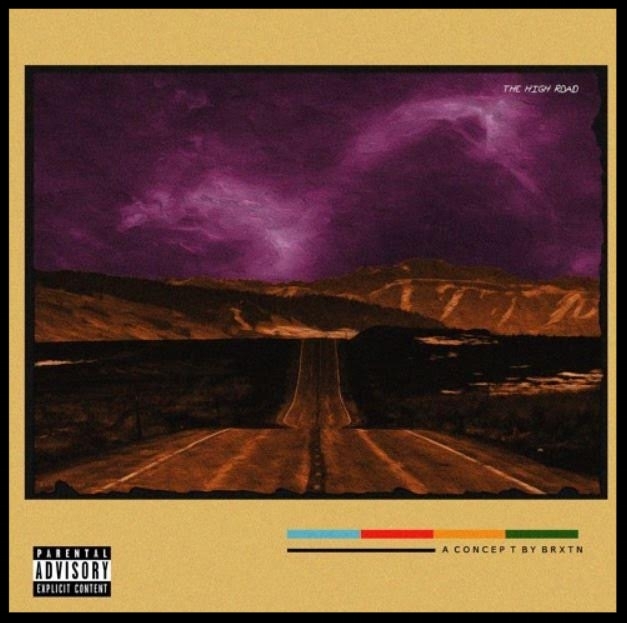 Stop and listen to this song “High Road” by a multi-talented artist known as BRXTN. Born in Tennessee but based in Louisville, Kentucky BRXTN is becoming known nation wide with his own original sound. BRXTN is one of those rare artist that come around with a Hiphop/R&B sound who frequently falls into the Rnbass category. Radio play for this artist as he continues to shine is no issue as he gets consistent radio play in his second home Louisville, Kentucky. Being a member of the BTRU Entertainment roster BRXTN has many outlets to different audiences who can listen and download his music fast and efficient. You can also go to brxtnofficial.com for free downloads and exclusive BRXTN products. It's only a matter of time before you hear BRXTN music on your nation wide and local radio stations, to listen to "High Road" right now just simply click the link above.